Renovation of Ed Hales Park, Redlands, CA. 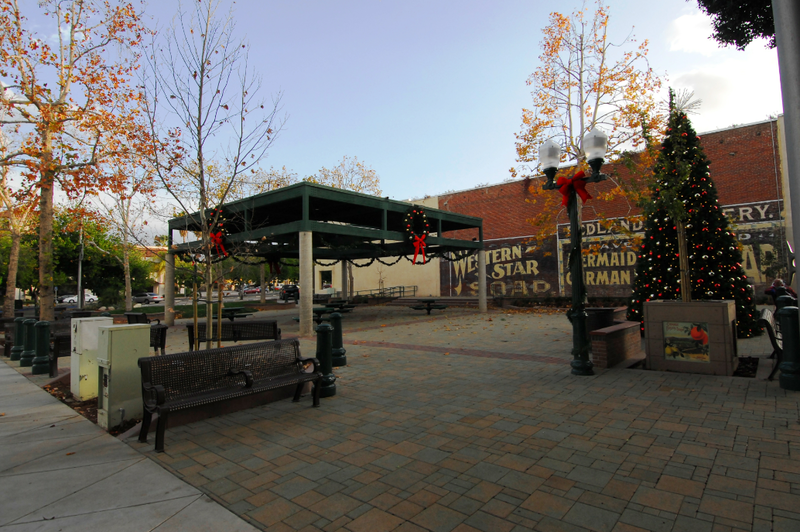 This project created an urban plaza from an existing under-ulilized park in downtown Redlands. Permeable paver accent strips add an environmentally friendly drainage solution for the park.